16 O Praise Ye The Lord! 18 page booklet with full lyrics. 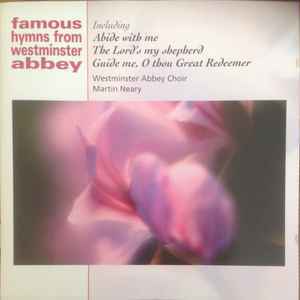 Recorded in Westminster Abbey. By kind permission of the Dean & Chapter of Westminster. This compilation ℗ 1999 Sony Music Entertainment (UK) Ltd.